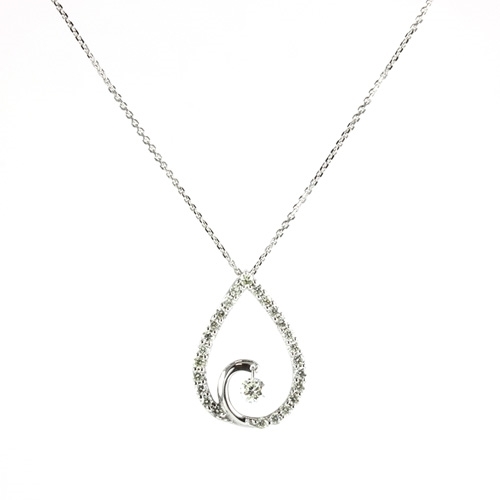 Floating diamond pendant in 14K white gold. 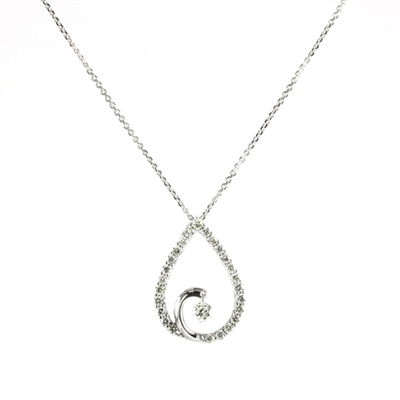 TWO TONE DIAMOND PENDANT Diamond heart pendant in 14K white gold. Cross in 10K yellow gold with diamond.. Diamond cross in 14K yellow gold.